In May 2008, we were fortunate to be visited by two authors, Judith Allnat and Sue Moorcroft, who read from their new novels and answered questions on the writing process. Posted in Author Visits and tagged Barbara Groom, Beverley Woodhead, Bryan Vaughan, Catherine Proffitt, Chris Owen, Darren Bailey, Diane Perry, Jill Thomas, Julie Phillips, Lilian Parker, Mike White, Mollie Bolt, Nicola Vincent, Phyllis Blakemore, Sue Diment, Sue Horder-Mason on January 21, 2014 by wrekinwriters. 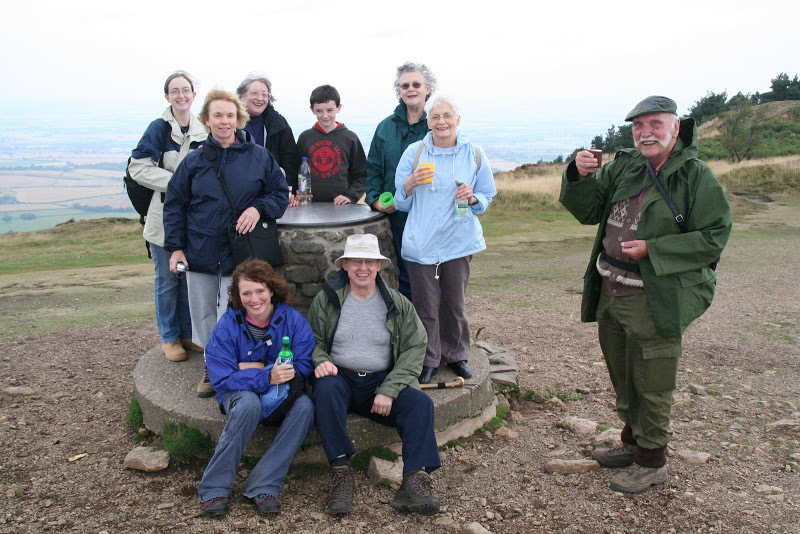 2006 – Climbing the Wrekin! Why are we called Wrekin Writers? Because we meet in the shadow of The Wrekin. So it was time to conquer our namesake! Posted in Meetings With A Difference and tagged Angeline Wheeler, Angie Cullum, Beverley Woodhead, Darryl Parker, Diane Perry, Enfys Jenkins, George Evans, Jenny Kiernan, Jill Thomas, Lilian Parker, Mike White, Mollie Bolt, Sue Horder-Mason, Sue Ross, Trevor Cullum on January 21, 2014 by wrekinwriters. 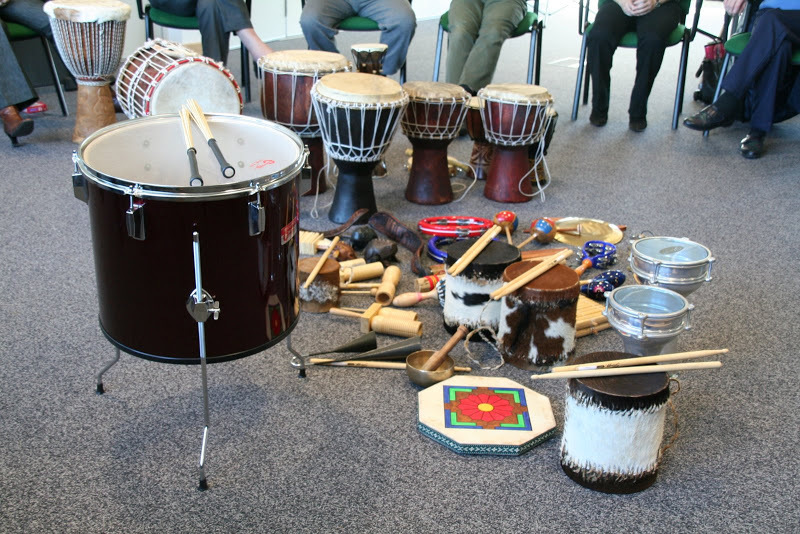 Now for something a little different … a drum workshop. (It’s all about rhythm – get the rhythm and your words will flow better). Beat that! Posted in Meetings With A Difference and tagged Angeline Wheeler, Chris Owen, Diane Perry, George Evans, Janet Johnstone, Jenny Kiernan, Jill Thomas, Lilian Parker, Mary Braddock, Mike White, Mollie Bolt, Phyllis Blakemore, Sue Horder-Mason, Sue Ross on January 21, 2014 by wrekinwriters. 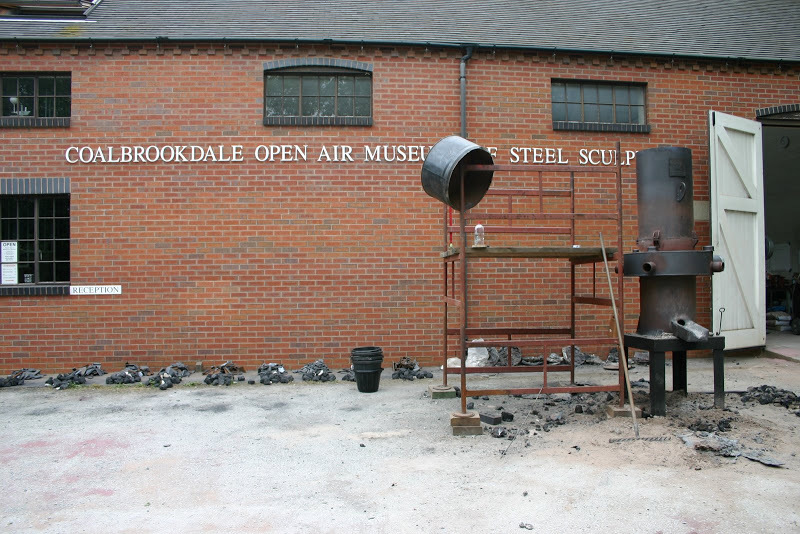 This one of the many Ironbridge Gorge Museums and well worth a visit. Posted in Meetings With A Difference and tagged Beverley Woodhead, Janet Johnstone, Jenny Kiernan, Jill Thomas, Mike White, Mollie Bolt, Sue Diment, Sue Horder-Mason, Sue Ross on January 21, 2014 by wrekinwriters. 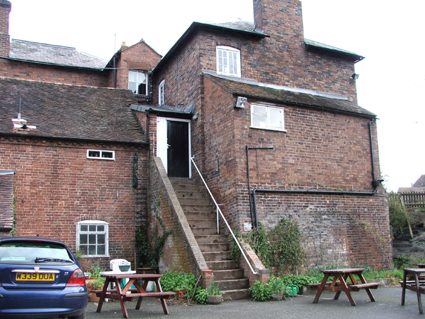 No, not a pub crawl, but a guided tour around a pub with history! 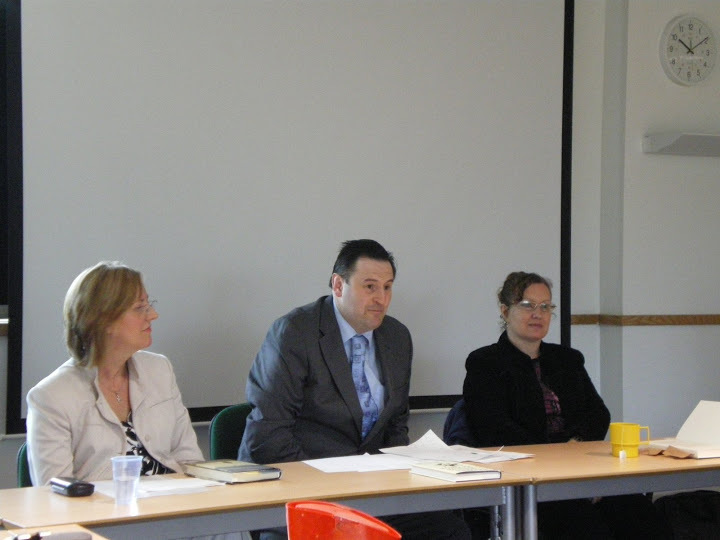 Posted in Meetings With A Difference and tagged Janet Johnstone, Jill Thomas, Mollie Bolt, Sue Ross on January 21, 2014 by wrekinwriters. 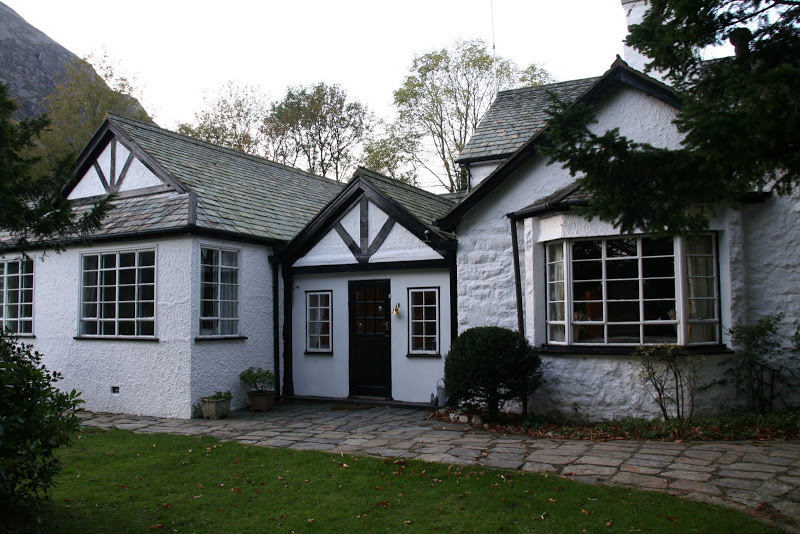 In 2006 we headed off to what was once the Marquis of Anglesey’s Fishing Lodge, beside it’s own private lake (useful if the property was a fishing lodge), within sight of Snowdon. We all fell in love with the location of Castell Cidwm. Here it is! Castell Cidwm. Posted in Retreats and tagged Diane Perry, Jenny Kiernan, Jill Thomas, Mike White, Simon Whaley, Sue Horder-Mason, Suki White on January 20, 2014 by wrekinwriters.